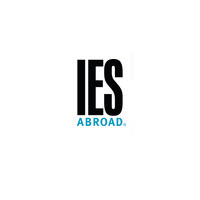 IES Abroad is conducting Hong Kong Internship Program, 2018 that is open to students who wish to improve their professional skills, jump-start their career, and increase their competitiveness in today's job market. The duration of the Hong Kong Internship Program, 2018 is 8 weeks. Applicants of Hong Kong Internship Program, 2018 must apply by February 9, 2018. Application was submitted in January, 2018. Application was submitted in April, 2018.